One of our favorite R&B/Soul singing jack of all trades, B~Free, released her sophomore album earlier this week. Ode 2 a Luv Affair comes about after a lot of hard work and a health scare that threatened to take the singer away from her art form. She came out on top following a year long battle and became even more determined than ever to share her musical gifts with the world. Her new LP chronicles the ups & downs of a relationship by exploring the themes of: vulnerability, passion, and compromise. 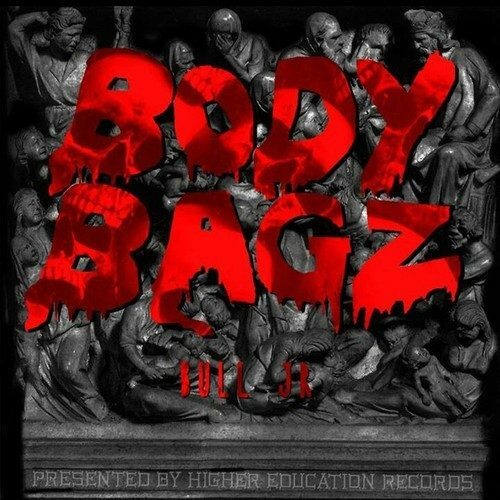 B~Free utilizes her trademark 90’s style with hints of her modern day influences thrown into the mix. She produced, wrote, and performed on pretty much the entire collective. And she laces her flute playing throughout the LP for the first time ever. Ode 2 A Luv Affair is currently available through all digital retailers. The iTunes link can be found above. “No More” serves as the lead single & video off of the aforementioned project. The record is written and produced by B~Free herself. The tune is set to a breezy instrumental with a determined vibe and infectious groove. The hook is a gem. The vocals are flawless and the lyrics are pointed. 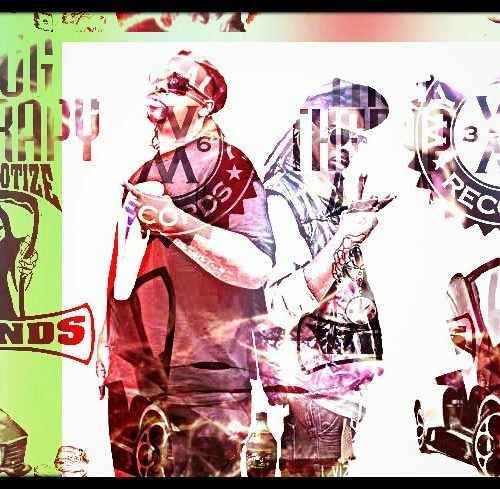 The verses are of a top of the line quality. B~Free comes with enchanting harmonies and emotional lyrics. She takes the listener through the motions of a woman who is fed-up and tired of being hurt by her significant other. All in all, this track is a great choice for a first release. 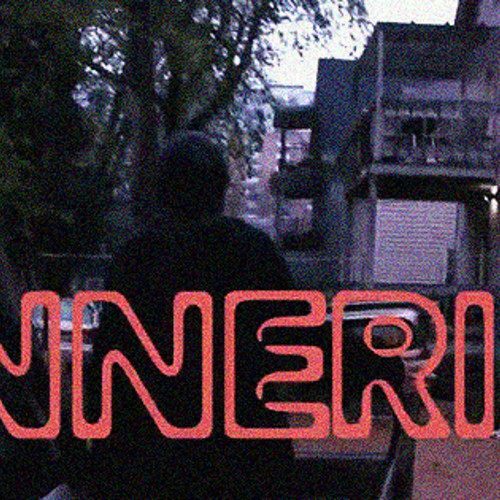 The video for the selection makes for B~Free’s directorial debut. She rejoined forces with her usual crew for production (Jessica Estelle Huggins) and filming & editing (JLeslieMonique Visuals). The flick takes place in Chicago at Terrell Johnson Studios. The story-line for the visuals centers around a young woman escaping an abusive relationship. B~Free stars as the young woman and her husband/music partner in crime, Quinten Farr, takes on the role of the male partner. There are performance scenes where Amber Borders and Cameran Battley portray B~Free’s backup singers. 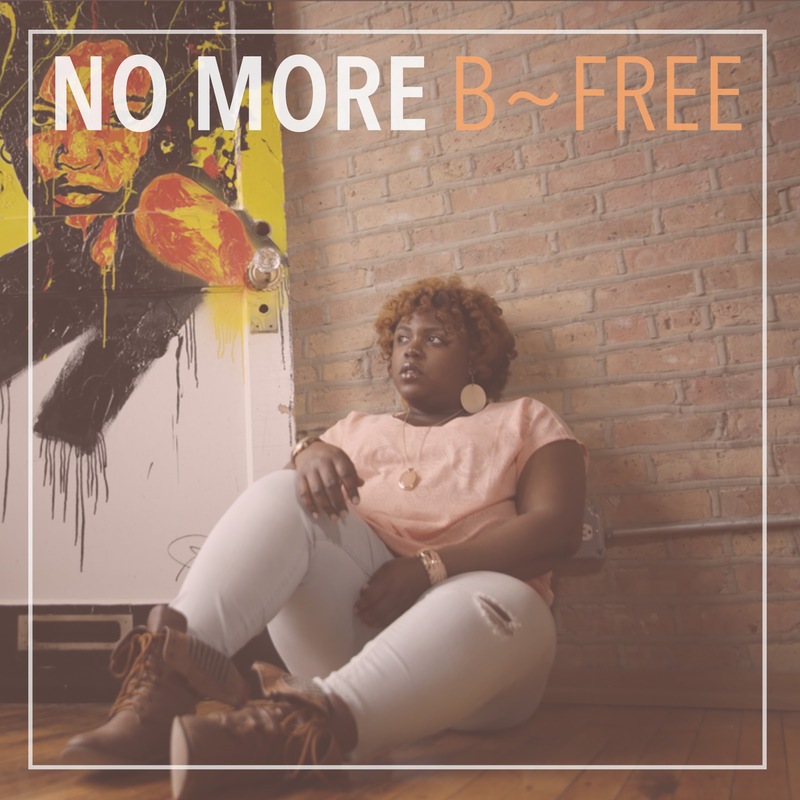 B~Free came up with the concept by channeling a situation that would personally make her put an end to a relationship. She also drew on experiences from acquaintances who were in such situations and on domestic abuse research she conducted while putting the song together. The vision serves as a testament to a woman taking back her power and moving forward with her life. It is an excellent piece with a powerful message. 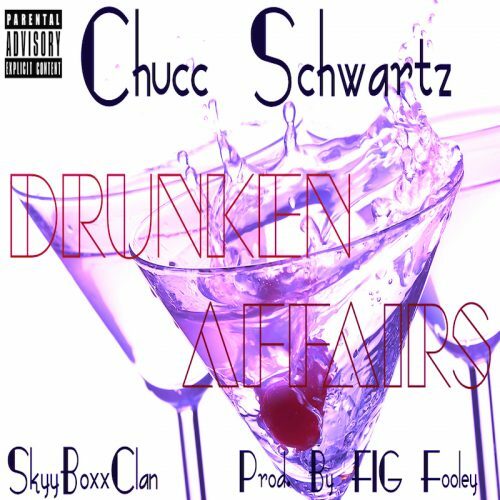 Chucc Schwartz - "Drunken Affairs"